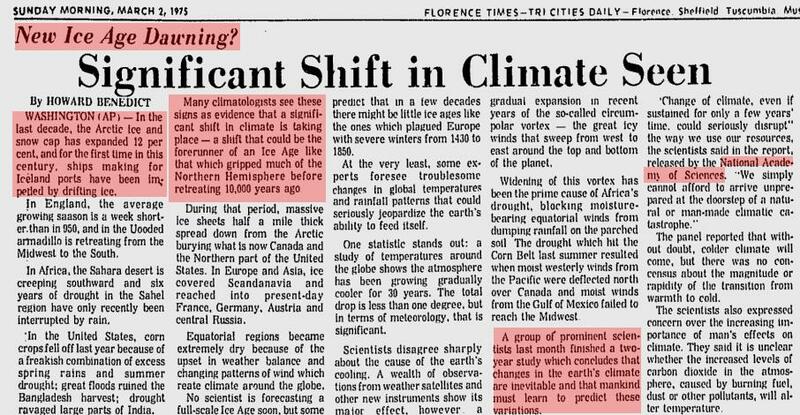 Ever been told that the Science Is Settled with Global Warming? Well read this and decide for yourself! 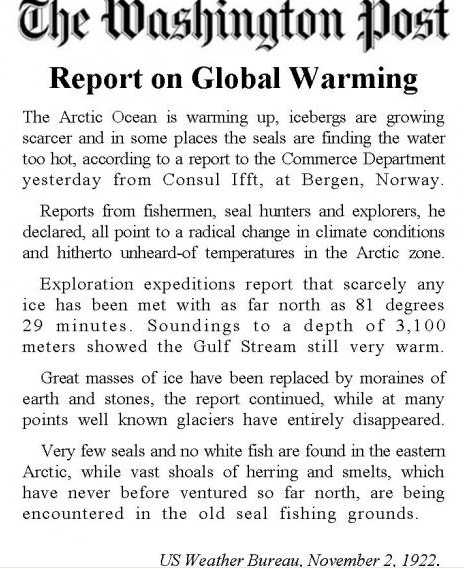 Considering that many governments and agencies such as the United Nations endorse the global warming theory and the mass of foundations springing up everywhere collecting money for “further research” and so on, I understand how many people must be concerned with the perceived danger of Global Warming. powerful people should take such interest in such a controversial “science”. on the world populace (AKA starvation). (Yup I majored in economics – class of 1981 – and for me this is easy to see). without these things, most of us will starve and/or freeze to death. 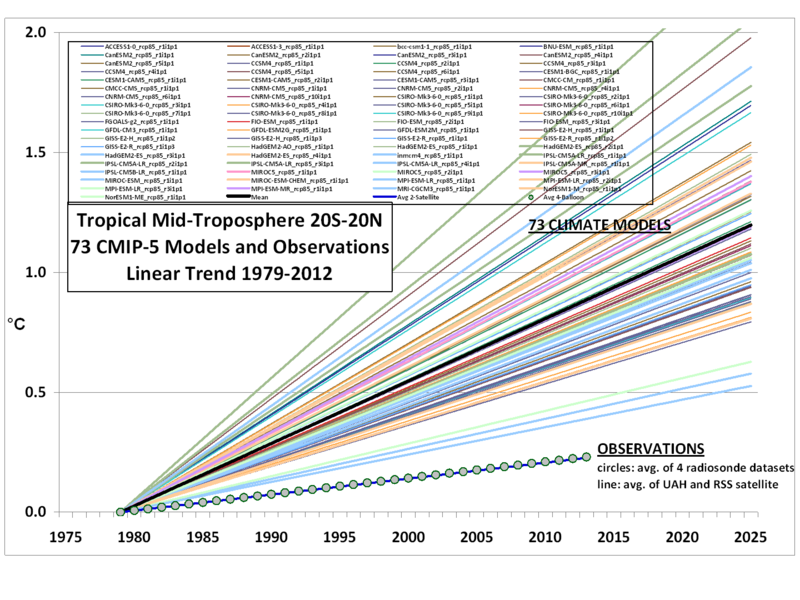 Next: Please study Dr Roy Spencer’s Graph showing Computer Models as well as empirical measurements. 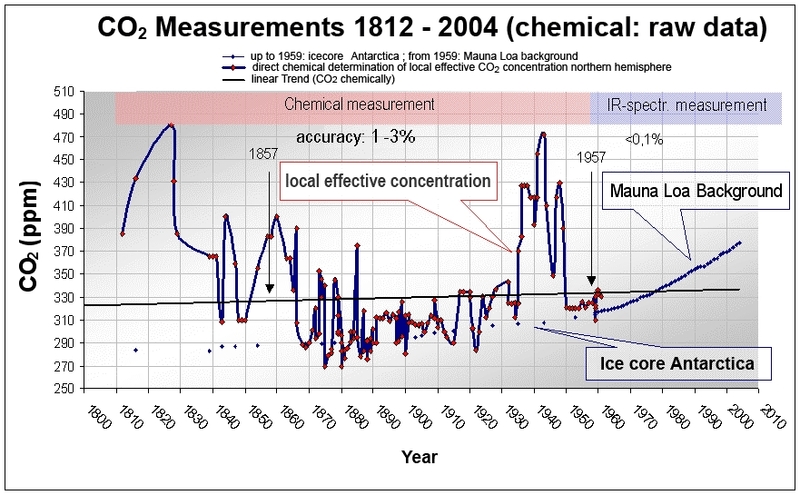 Apply Richard Feynman’s method to the data on Dr Spencers graph as follows a) Note that the “73 CLIMATE MODELS” on Dr Spencer’s graph results are all separate hypothesis’. 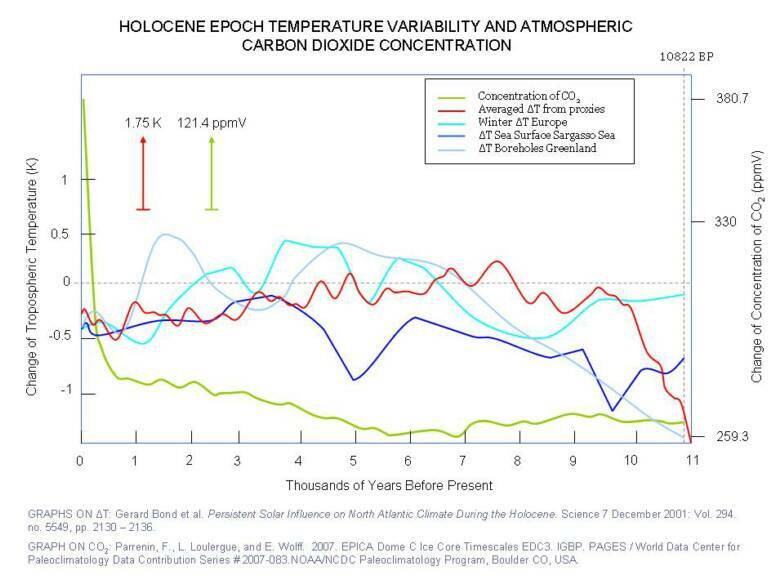 A computer model for climate is simply a series of assumptions about the climate, carbon dioxide and solar energy etc. (The climate and the atmosphere are far too large, complicated and random to enable any but a few basic facts to be included). is very obvious that the models fall under Feynman’s rejection. (Considering what I describe above at 8 a) this is hardly surprising). laws and regulations based on these unreliable computer models – each of which we must obey at the cost of trading a little of our freedom and democracy. It is easily understood how difficult it is to give up beliefs that one has accumulated, but one must remain logical and scientific in these things. However -Make no mistake, What I have described here is REAL SCIENCE. If you cannot get a similar explanation from some other site or some sort of rally or from someone is calling you a “denier” and tries to shut you down – they are the denier(s)! 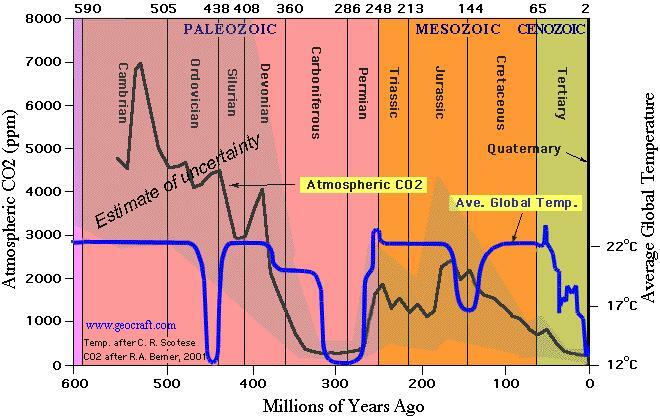 – DENIER(S) of SCIENCE. Has Global Warming increased or become more destructive since I opened this blog? Its quite a while since I posted anything on this blog. Thanks a million to all of you who have steadily visited with very little effort on my part to attract you here. Have been getting a lot of references from facebook. I’m not quite sure what is being discussed there but it all seems real healthy to me. I came across this video which says it all. Welcome to the seventeenth year since the planet stopped warming. 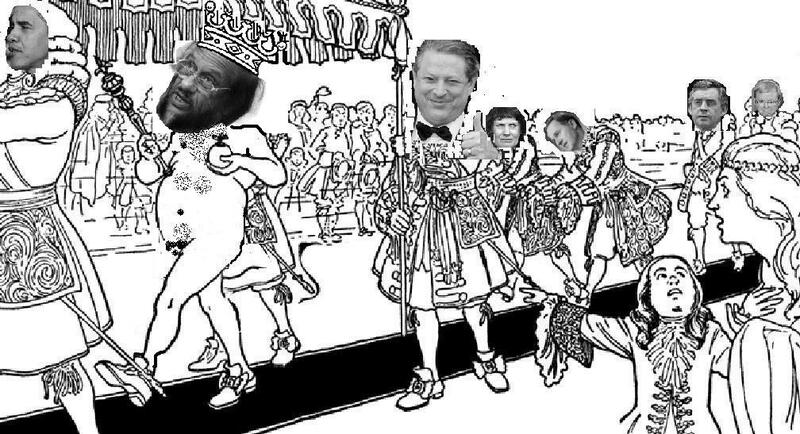 As for all these officials in the UN, IPCC, EPA and the government of New Zealand, (to name just a few), who are busy enjoying the junket of AGW that allows them to extract more taxes from the normal people so they can spend it on “fighting” global warming. I say P**s on you. PS A fact that many people are now aware of is that Climate Change, Global Warming or what ever, was born from the United Nations, the aim it seems, in order to manufacture a world crisis. The UN objectives that it has been working on since its inception. Bureaucracies always gain a life of their own, and as bureaucracies go, the UN has to be among the biggest. It would help if the top officials indeed all responsible officials, were democratically elected but that seems to have never been the case. Anyway the UN is in your governments legislation, local government and your education system. And although this appears to be good, and indeed most of us welcome it. I have spent a lot of time studying the various UN programs and when you go below the surface, just a little, one finds the fact that its a hidden army of tigers who are not in the least bit friendly. Check my blog on http://www.thedemiseofchristchurch.com and see what they are trying to do to my city.